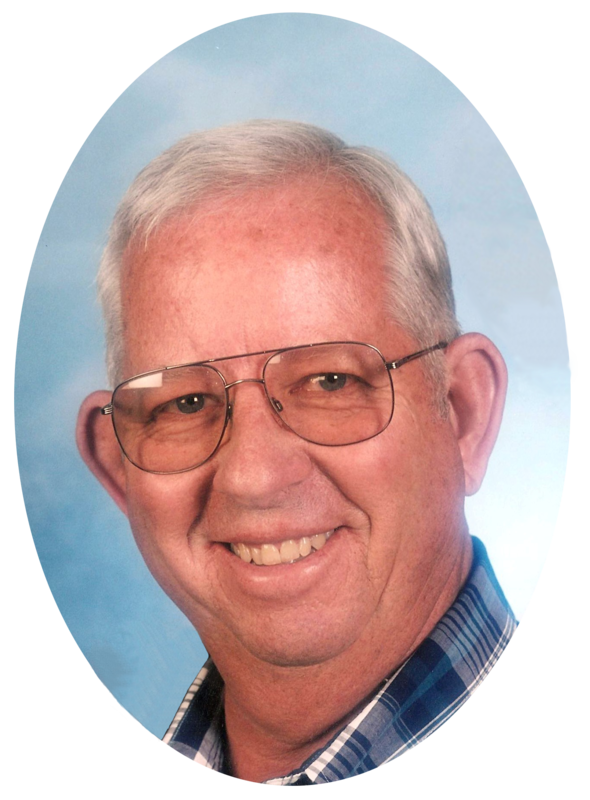 Send Photo of Vere Carling Cluff, Jr.
Vere Carling Cluff Jr. passed away peacefully in his sleep on Saturday, December 9, 2017. Carling was born on October 25, 1934 in Mesa, Arizona to Vere and Thora Cluff. He was the oldest of 4 boys. He graduated Scottsdale High School in May of 1954. He served a mission for The Church of Jesus Christ of Latterday Saints in the East Central States Mission. He served in The United States Army from 1957 to 1959. Most of his adult life he worked for The City of Mesa, (over 30 years). In June of 1957 he married the love of his life, Alice Lou Dodge. They had 4 children, 12 grandchildren, and 13 great grandchildren. Carling was a loving and devoted husband, father, and grandfather. His reason for living, in recent years, was to care for and protect his beautiful wife. His grandchildren and great grandchildren were his greatest joy in life. He loved the babies. After retirement they purchased a cabin in Heber, Arizona. That was his favorite place. He loved having his family around. His grandkids loved spending time there and learning all the things that their grandpa had to teach them. There was always something to fix or build and he always had someone right there learning how. He was proceeded in death by his parents, his brother Malon and his son-in-law Alan Leatham. He is survived by his wife Alice, son Duane (Kari) Cluff, daughters Linda (LeRoy) House, Betsy (David) Miller, and Donna (Nathan) Lambson. Also by 12 grandchildren, 6 spouses, 13 great grandchildren and brothers Dewey and Paul. Carling was a wonderful man who was loved by all. He meant the world to his family. He taught them how to work hard and enjoy it. He had a love for his Heavenly Father and the gospel. He showed that love in quiet and simple ways and by serving those around him. We will all miss him dearly but look forward to seeing him again. A visitation will be held Thursday, December 21, 2017, from 6-8 PM, at Bunker’s Garden Chapel, 33 N. Centennial Way, Mesa, AZ. Funeral services will be Friday, December 22, 2017, at 10 AM, preceded by a visitation from 9-9:45 AM, at the LDS Mesquite Canyon Ward Chapel, 2339 S. Crismon Road, Mesa, AZ. Interment at Mountain View Memorial Gardens. It has ben good to see Carling at a couple of reunions in recent years. He will be missed. Please accept my condolences.